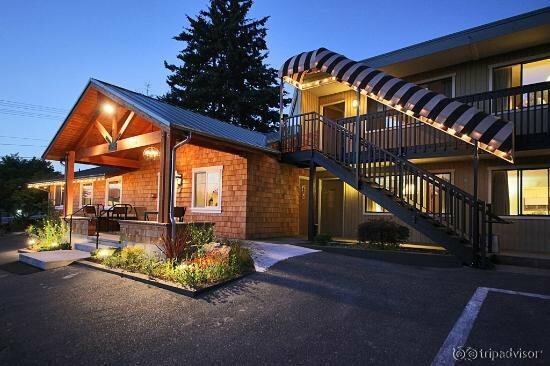 The Harbor Inn is a popular and affordable motel located in the heart of South Whidbey Island. 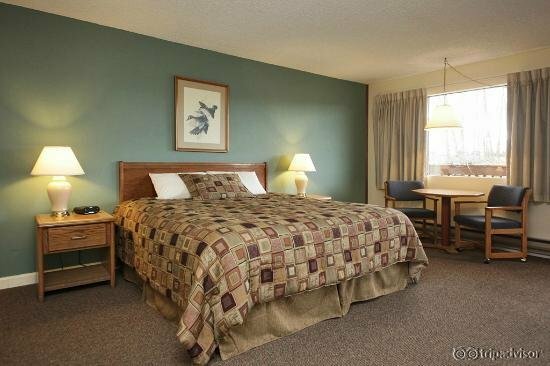 Guest rooms are clean and spacious and new Sealy mattresses guarantee a good nights sleep. 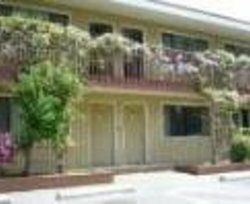 Room amenities include mini-fridge and microwave, telephone, cable TV and WiFi in your room. A continental breakfast is available most mornings. 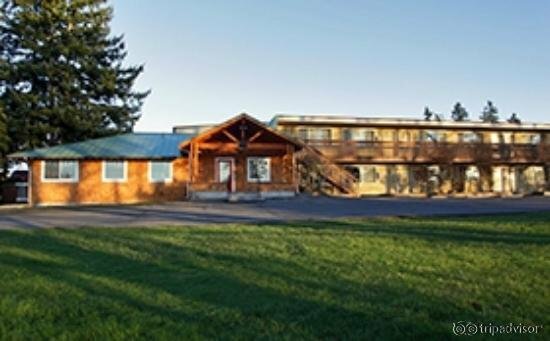 The motel is close to shops, beaches, the State park, and popular destinations like the village of Langley and historic Coupeville. 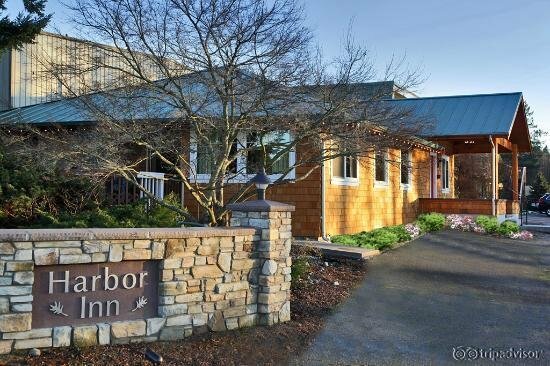 The Harbor Inn is a pet friendly lodging and welcomes families with children (kids under 10 stay free! ).